Hallmark Channel’s June Weddings Fan Celebration at Graceland is two days packed full of one-of-a-kind events and interactive activities. Whether you’re a blushing bride or always the bridesmaid, this is a weekend you’ll cherish forever! Jack Wagner, star of Hallmark Channel’s Wedding March films, will be headlining a private concert and appear alongside Wedding March 5: My Boyfriend's Back co-star Josie Bissett at other events. 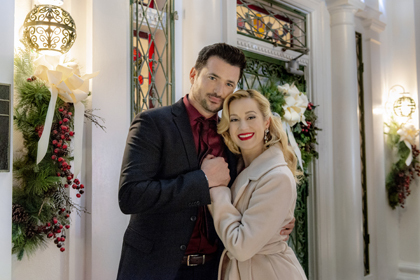 Stars of Wedding at Graceland, Kellie Pickler, Wes Brown, Tamara Austin, Claire Elizabeth Green and Tommy Cresswell will be in attendance and Hallmark Channel star Jill Wagner will preview the network’s most beloved time of the year, Countdown to Christmas 2019! There is no dress code for events; however, guests are encouraged to wear fun and festive wedding-themed attire whenever possible! The Hallmark Channel Lounge will be open all day for guests to check-in, pick up credentials, or just hang back and relax. Upon RSVP (registration), Fan Celebration attendees will be encouraged to send us pictures with their loves along with their favorite “DJ Request” jams. 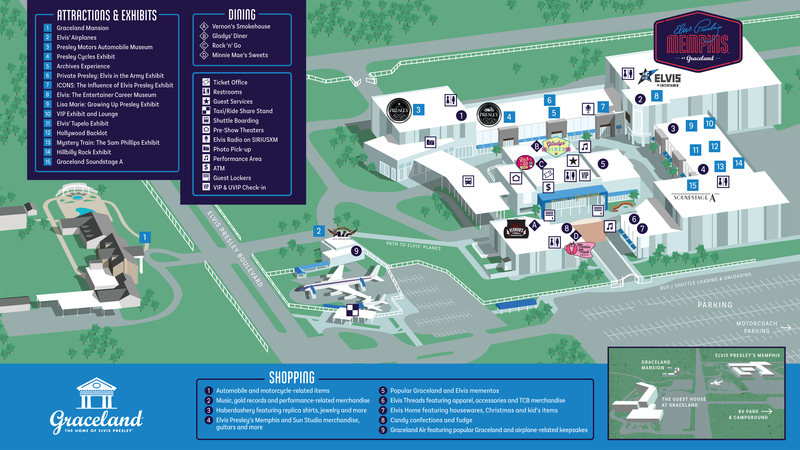 Inside, the lounge will be filled with a variety of fun and interactive activities to enjoy on your own schedule. Guests are encouraged to visit the “From the Heart” Photo Wall with pictures of you and your fellow attendees at their own weddings (or with significant others), stop by our interactive map and let us know where you’re from, and take photos on a real-life Hallmark Channel film set! You can pass the time playing themed games, watching Hallmark Channel content on tv screens, and browsing exclusive merchandise available for sale. The lounge is also where Platinum Package holders go to pick up their exclusive June Weddings Welcome Baskets! Click here to learn more about packages and to purchase. Join cast members of “Wedding at Graceland” as they share insights about the upcoming film along with an extended sneak-peek exclusively for Hallmark Channel's June Weddings Fan Celebration guests! DJ Argo of SiriusXM Elvis Radio will host. Click here to learn more about packages and to purchase. 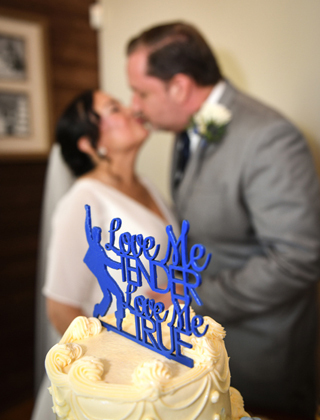 See the Wedding at Graceland stars in person and get their autographs! Photos will be provided to attendees at no additional cost during the session for autographs. One autograph per star, per package holder. No personal photos at autograph sessions. Click here to learn more about packages and to purchase. Join in or observe as fans compete for prizes in a variety of fun games with June Weddings twists. Click here to learn more about packages and to purchase. Join Hallmark Channel Stars Jack Wagner, Josie Bissett, Kellie Pickler, Wes Brown, Jill Wagner, Tommy Cresswell, Tamara Austin, and Claire Elizabeth Green at Graceland’s famed Chapel in The Woods for a once-in-a-lifetime experience no fan should miss complete with complimentary wine, cocktails and surprise special moments! Our photographer will be on hand taking photos throughout the event that guests can download later free of charge. Click here to learn more about packages and to purchase. 7:30 PM – 10:30 PM | HAPPILY EVER AFTER DINNER AND DANCE PARTY FEATURING JACK WAGNER LIVE IN CONCERT! What’s the best part about going to a wedding? The reception, of course! We’re throwing a doozy with all your favorite Hallmark Channel stars in attendance. Guests can also expect an experience full of all the traditional things that make these parties great such as a great DJ, dancing, buffet dinner, fun food stations, bouquet toss, photo booth and more. The icing on the cake? Jack Wagner will be performing an exciting musical concert with his full band! Click here to learn more about packages and to purchase. 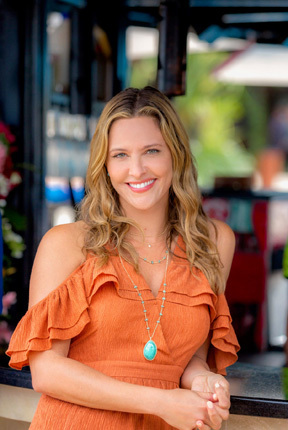 8:00 AM – 9:30 AM | early-riser bagels & bingo - hallmark channel style! Drop-In and grab a quick bite before your Sunday Funday festivities begin and play a few rounds of Hallmark-Themed Bingo for the chance to win prizes! Click here to learn more about packages and to purchase. See the Wedding March 5: My Boyfriend's Back stars in person and get their autographs! Photos will be provided to attendees at no additional cost during the session for autographs. One autograph per star, per package holder. No personal photos at autograph sessions. Click here to learn more about packages and to purchase. The Wedding March 5: My Boyfriend's Back stars sit down for an intimate conversation with SiriusXM Elvis Radio DJ Big Jim, complete with scenes from the upcoming film and a retrospective look at how the franchise and their friendship has developed over the years. Click here to learn more about packages and to purchase. See the Christmas Wishes, Mistletoe Kisses star in person and get her autograph! Photos will be provided to attendees at no additional cost during the session for autographs. One autograph per star, per package holder. No personal photos at autograph sessions. Click here to learn more about packages and to purchase. The star of Christmas Wishes, Mistletoe Kisses and Hallmark Channel executive give fans a behind-the-scenes look at life on a Hallmark Channel set. Attendess will also get an exciting look ahead at what's in store for the upcoming "Countdown to Christmas" movie schedule! Big Jim of SiriusXM Elvis Radio will host. Click here to learn more about packages and to purchase. See the Christmas Wishes, Mistletoe Kisses star in person and get her autographs! Photos will be provided to attendees at no additional cost during the session for autographs. One autograph per star, per package holder. No personal photos at autograph sessions. Click here to learn more about packages and to purchase. End the weekend in style and join fellow fans at an exclusive dinner party located in the Elvis Presley's Memphis complex across the street from the Mansion. Elvis Presley's Memphis is closed to the public at night, so along with an awesome dining experience, you'll have the opportunity to compete in an epic Scavenger Hunt that will have you wandering through museum exhibits after-hours on a quest to win fun prizes. Click here to learn more about packages and to purchase. Free Shuttle Transportation from The Guest House at Graceland to and from the airport and all weekend event locations for guests staying at the resort. *All times, dates, guest and event details subject to change. Visit our Tips for Visiting Graceland page for tips and advice to make the most of your Graceland experience. Get tips on where to go, how to make the most of your tour, what to bring and much more. Schedule your tour of The Ultimate Rock ‘n’ Roll Destination, Graceland Mansion: Elvis Presley’s home. Explore the personal side of Elvis Presley with an interactive iPad tour of Graceland Mansion, hosted by John Stamos and featuring commentary and stories by Elvis and his daughter, Lisa Marie. The tour of Graceland Mansion includes the living room, his parents’ bedroom, the kitchen, TV room, pool room, the famous Jungle Room, his father’s office, the newly-enhanced Trophy Building, the Racquetball Building (newly-restored to how it looked in 1977), and Meditation Garden. Visit our Tips page for tips and advice to make the most of your Graceland experience. Get tips on where to go, how to make the most of your tour, what to bring and much more. Fully immerse yourself in Elvis' life and career like never before at Elvis Presley's Memphis as you experience Elvis' roots, his influences and his artistry. A state-of-the-art entertainment and exhibit complex over 200,000-square-feet in size, “Elvis Presley’s Memphis” enables you to follow the life path that Elvis took, surround yourself with the things that he loved, and experience the sights and sounds of the city that inspired him. See Elvis jumpsuits, his pink Cadillac, gold records and more! You can also just relax and savor delicious Memphis cuisine at one of our themed restaurants or utilize your free time to visit the gift shops.